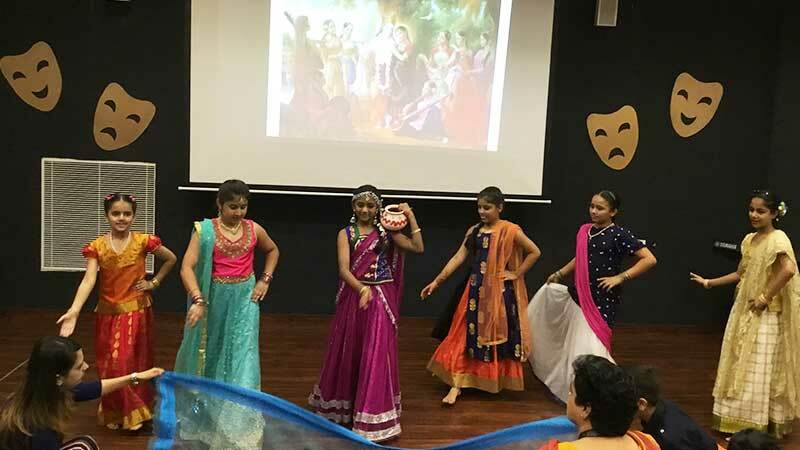 The students of Grade V (Tagore) presented a special assembly on the theme ‘Janamastami’. The assembly commenced with a bhajan and the a skit followed by a dance performance on the song ‘Krishna Krishna ’. 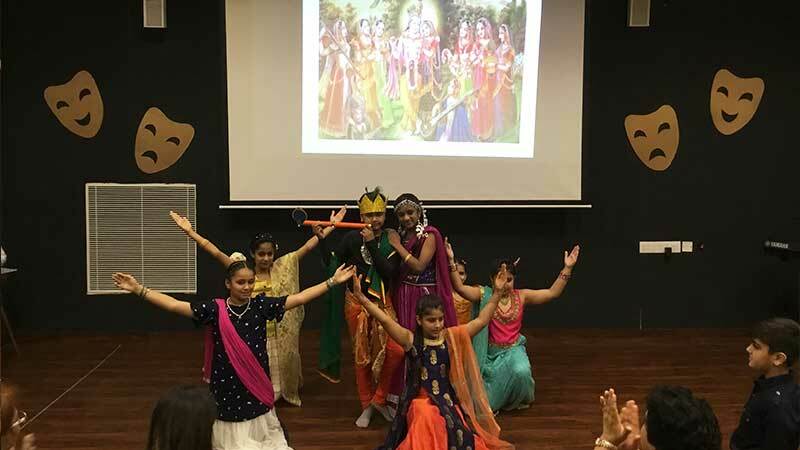 The children gave the message about Janmashtami and life of Lord Krishna.